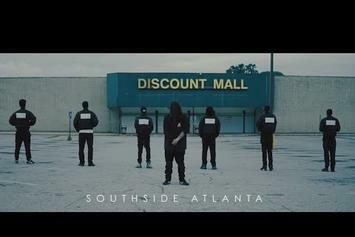 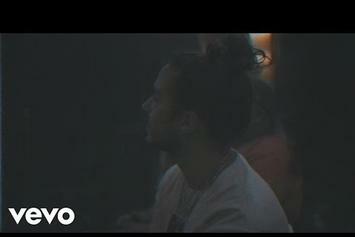 Check out Russ' new video for "Serious." 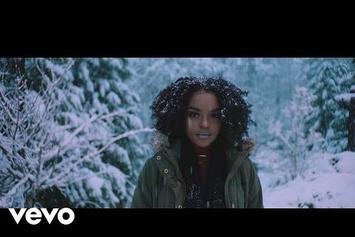 Toni Romiti drops off new clip. 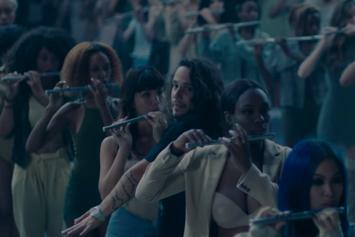 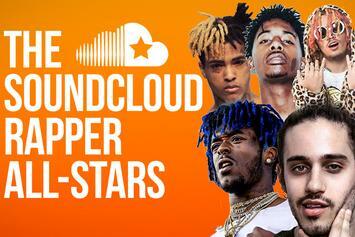 Russ gives his visual account of "The Flute." 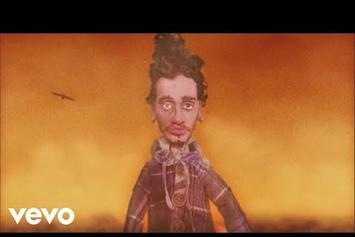 Russ delivers some animated visuals for "Cherry Hill." 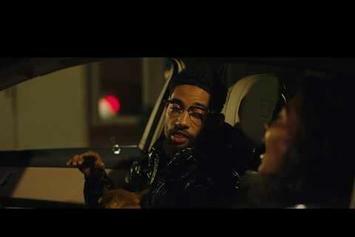 PnB Rock comes through with the visuals for "Issues." 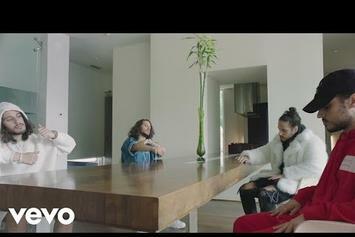 Russ Has A Message For The Haters On "Flip"
Russ wants you to keep that energy in his new video. 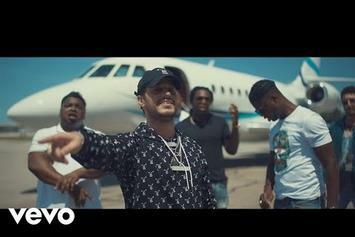 Russ drops the official video for "The Game." 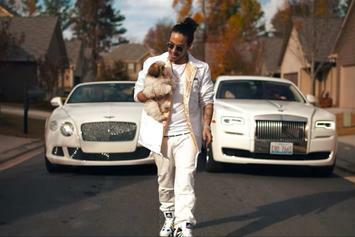 Russ on Russ on Russ on Russ. 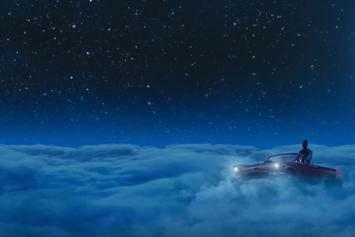 Russ enjoys the high life. 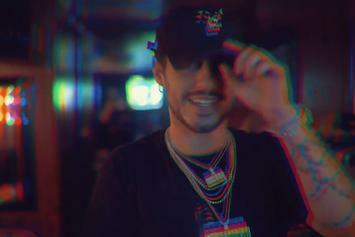 Watch Russ' new video for "MVP." 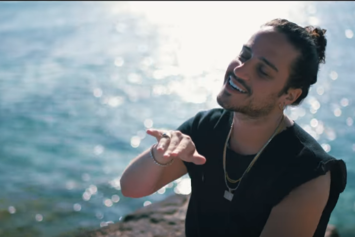 Check out Russ' new video for "Exposed." 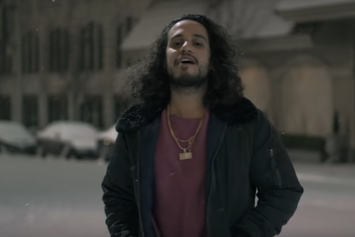 Russ drops new video for "Manifest." 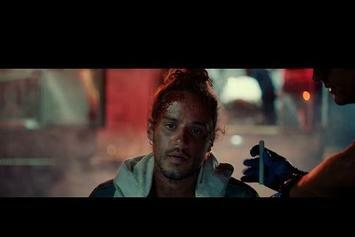 Watch Russ' new music video for "Pull The Trigger." 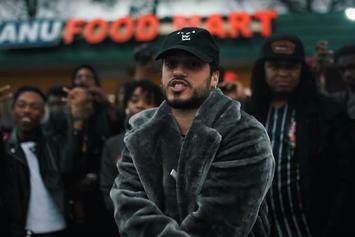 Watch Russ' new visuals for "Do It Myself."